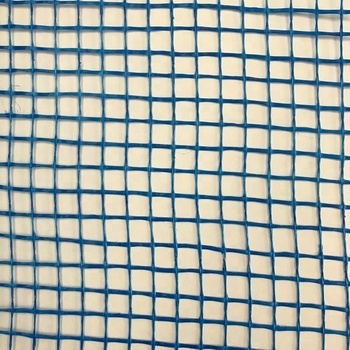 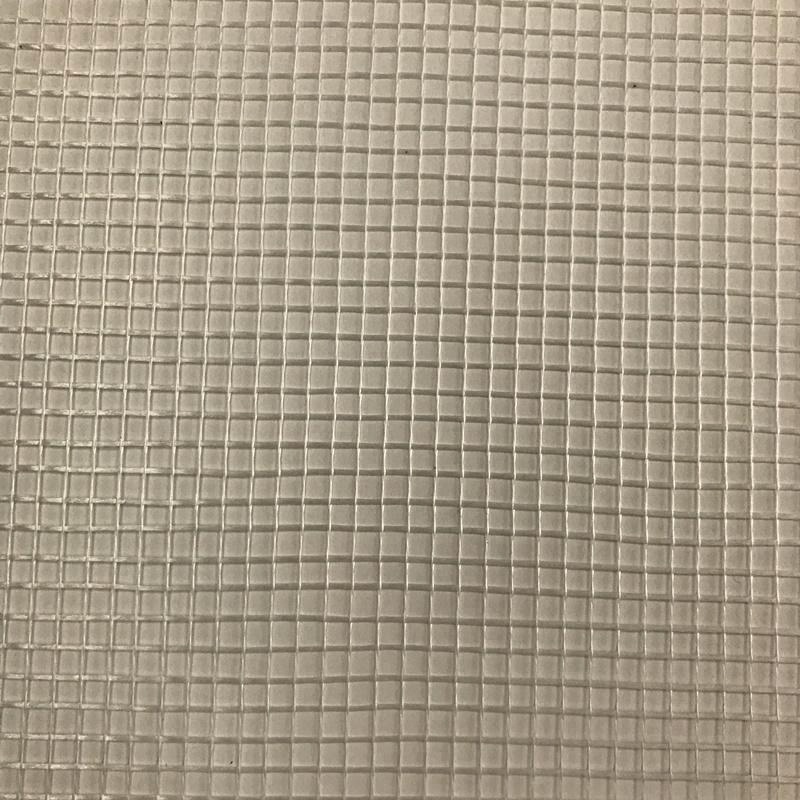 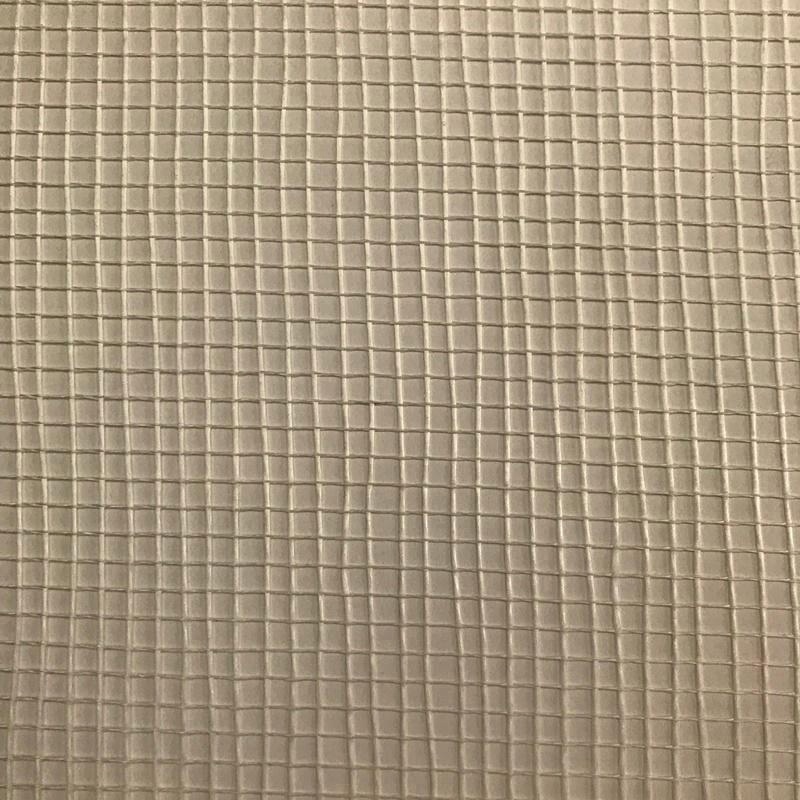 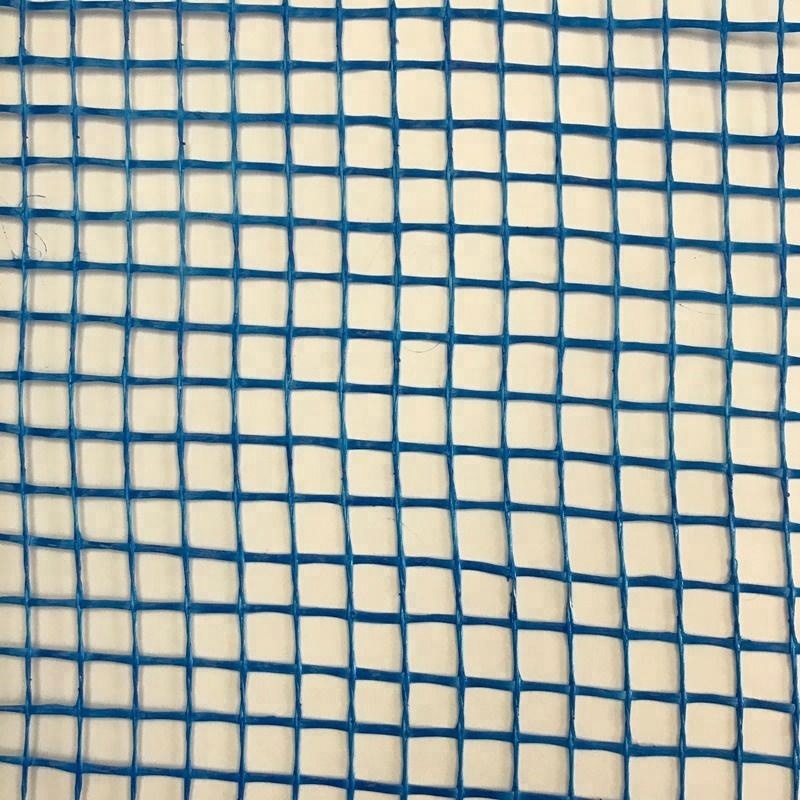 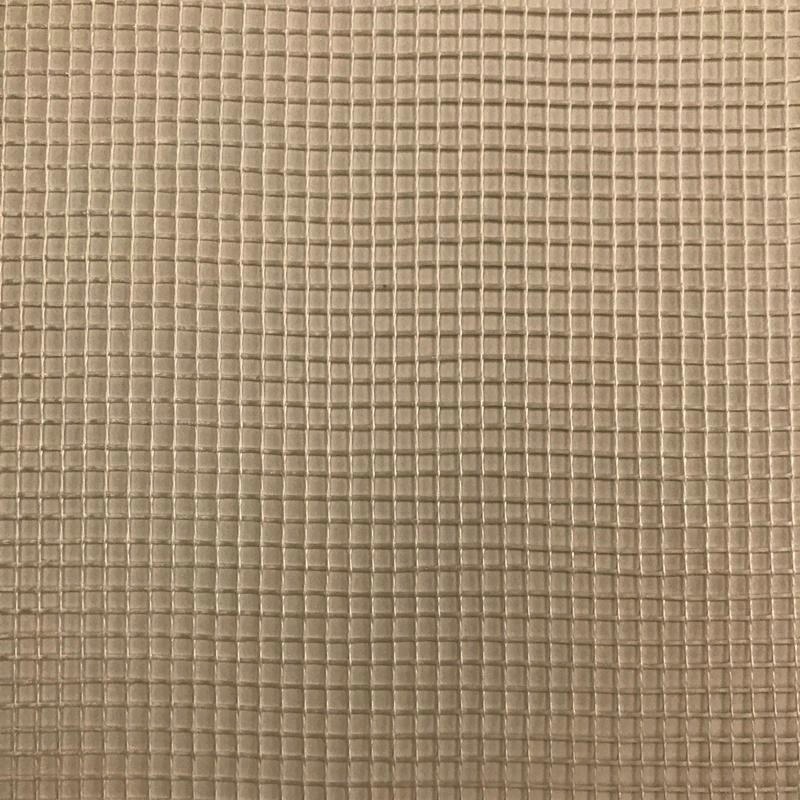 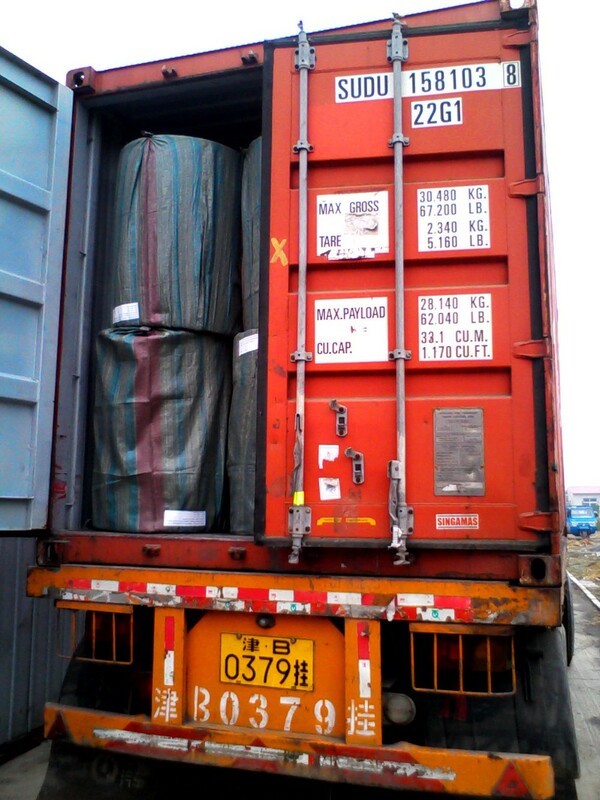 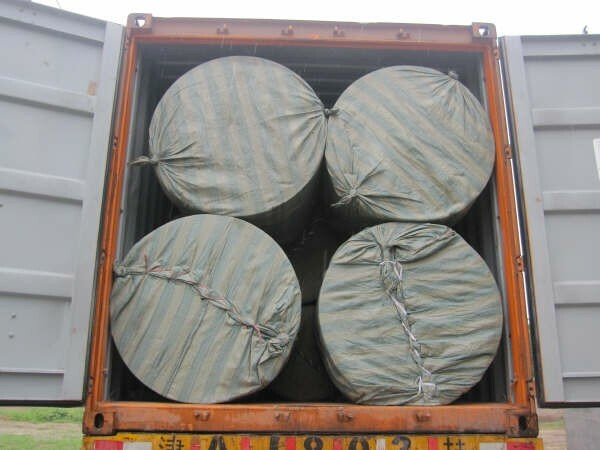 Fiberglass Mesh is on the basis of fiberglass woven fabric, after surface treatment, this alkali-resistant mesh has excellent properties including water-resistance, alkali-resistance, flexibility, softness, and resistance to aging. 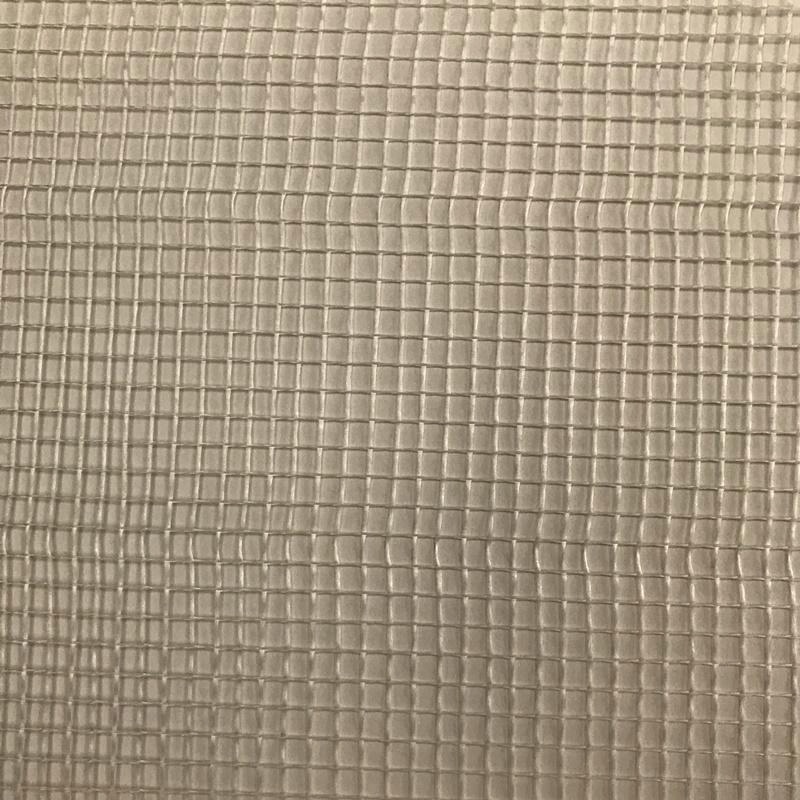 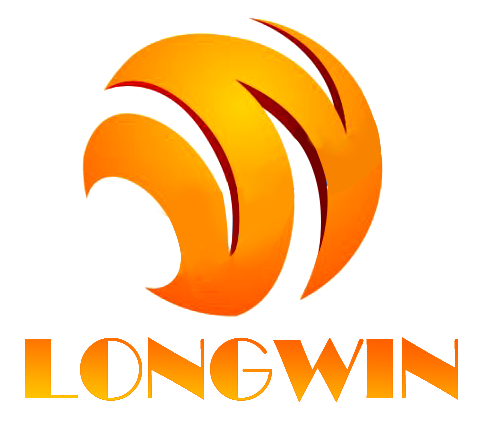 It is widely used for waterproofing in roofing applications, reinforcement for natural marble, plaster board, artificial and Exterior Insulation Finishing System (EIFS). 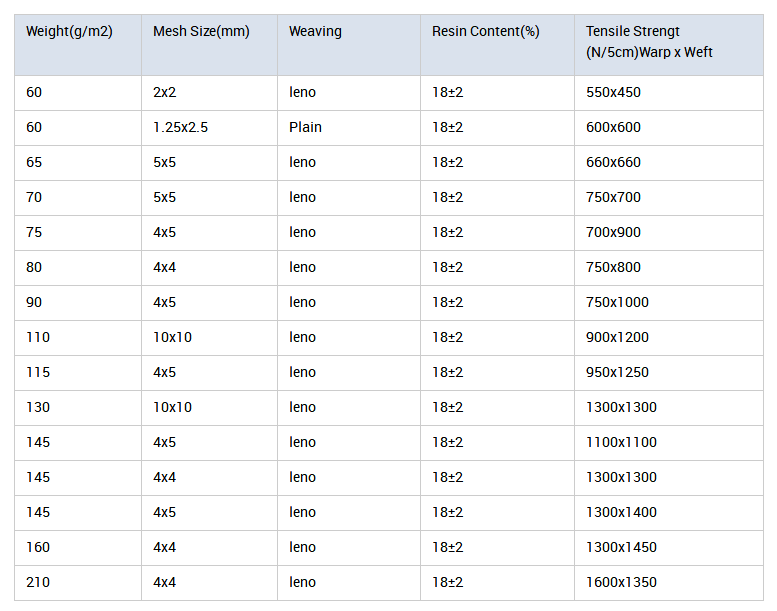 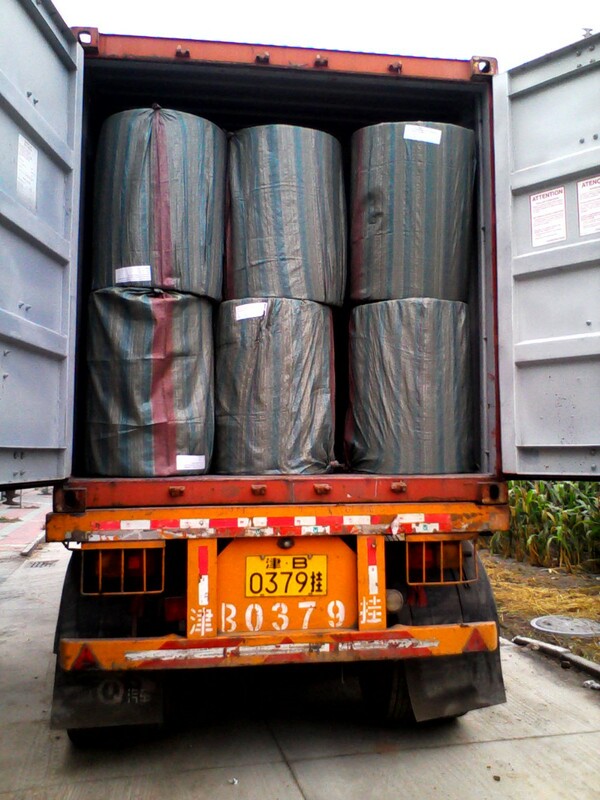 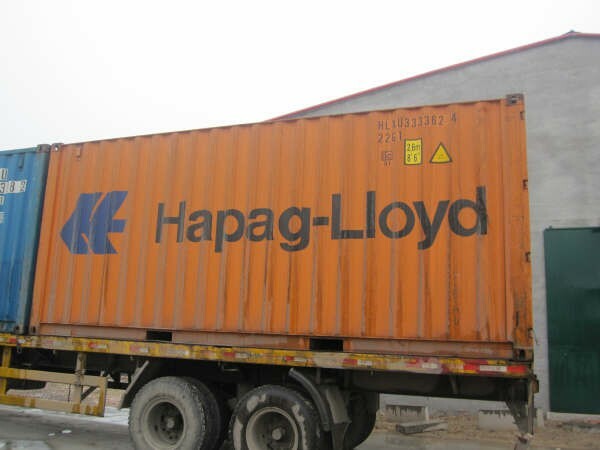 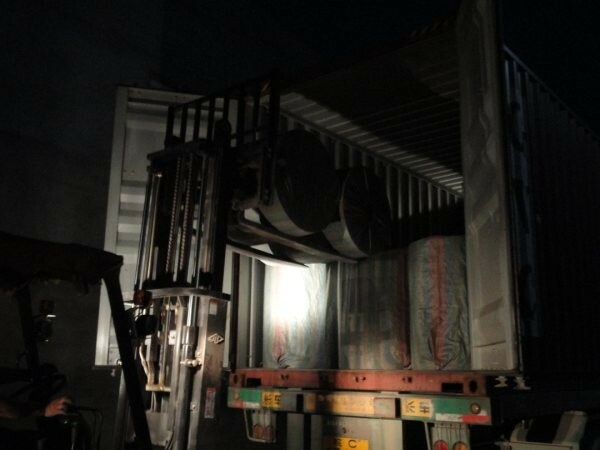 We can supply specifications from from 30g/m2 to 500g/m2 for mesh. 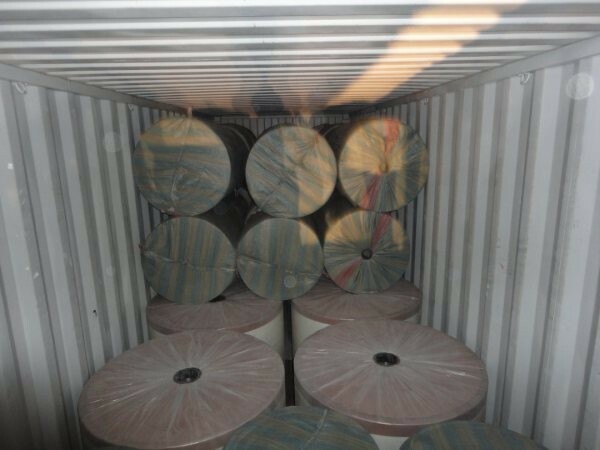 Main size: 5mm x 5mm or 4mm x 4mm, 75 g/m2, 90 g/m2, 125 g/m2,145 g/m2, 160 g/m2.